It's Fourth of July weekend, so naturally the best events are going to involve watching fireworks. 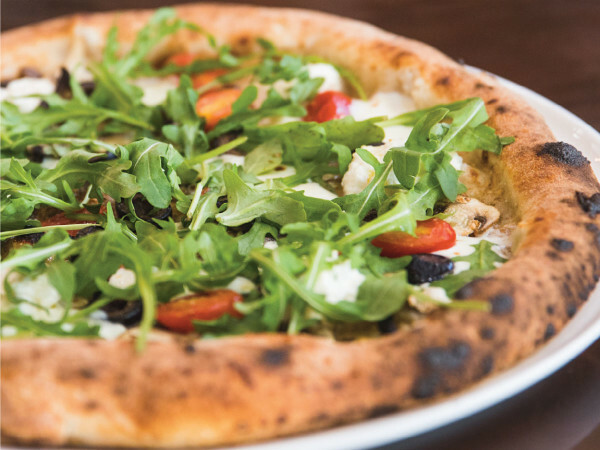 We already have you covered in that regard, but there are many other things to do around Dallas-Fort Worth, including additional patriotic-themed events. 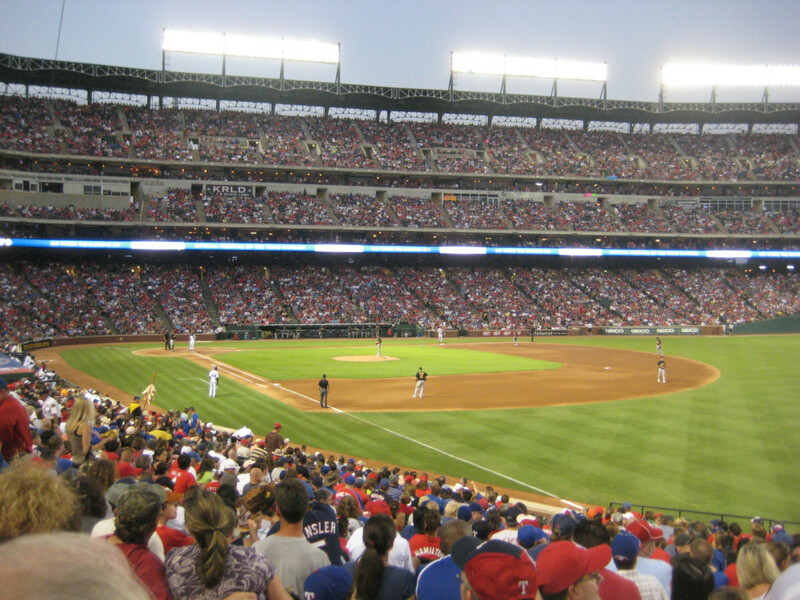 Yes, the Texas Rangers are down in the dumps this season, mostly thanks to a horrendous rash of injuries that may or may not be karma for dealing Ian Kinsler for a defective Prince Fielder or running Nolan Ryan out of town. But there's still something about being at the ballpark that's a blast. 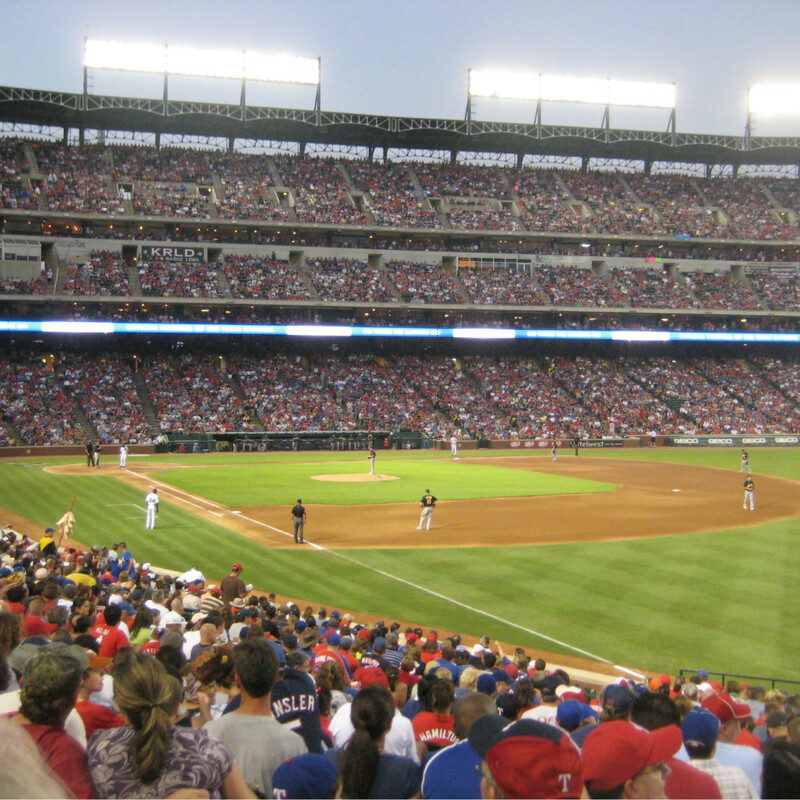 This event at Globe Life Park in Arlington lets you not only watch the Rangers on the big screen as they play in Baltimore, but also camp out on the field overnight. There will also be other activities, including fireworks after the game. The Purge was a minor success last summer, thrilling moviegoers with a story about a world where all crime, including murder, is legal for one day a year. With the sequel, The Purge: Anarchy coming out later this month, the studio is promoting its release with this twist on a haunted house in which groups must work together to solve clues and escape from a demented psychopath. The mobile attraction will be set up in the parking lot next to the Dallas World Aquarium through Sunday. The Dallas Wind Symphony is doing double duty when it comes to celebrating the Fourth of July. First up is this concert at the Dallas Arboretum, at which musicians will play a variety of your favorite patriotic songs. 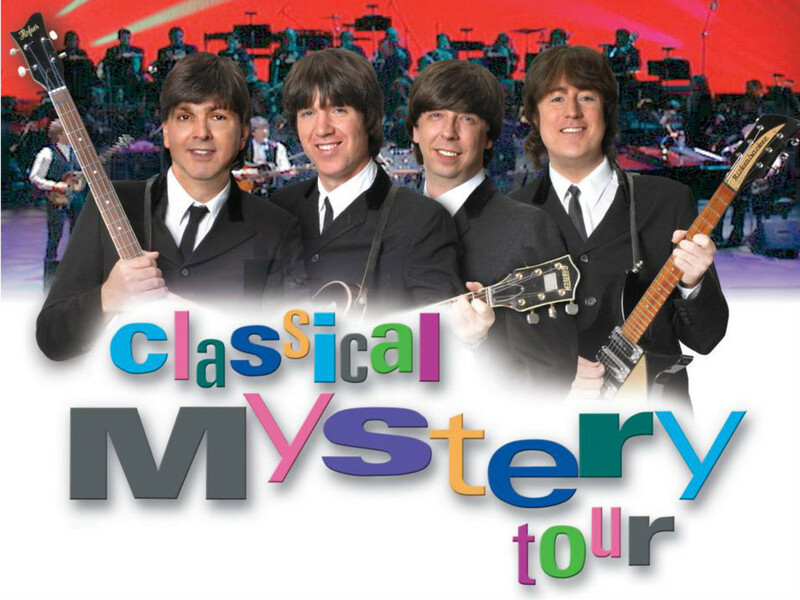 The concert also marks the final Cool Thursdays concert at the Arboretum for summer; the series will pick up again after Labor Day. 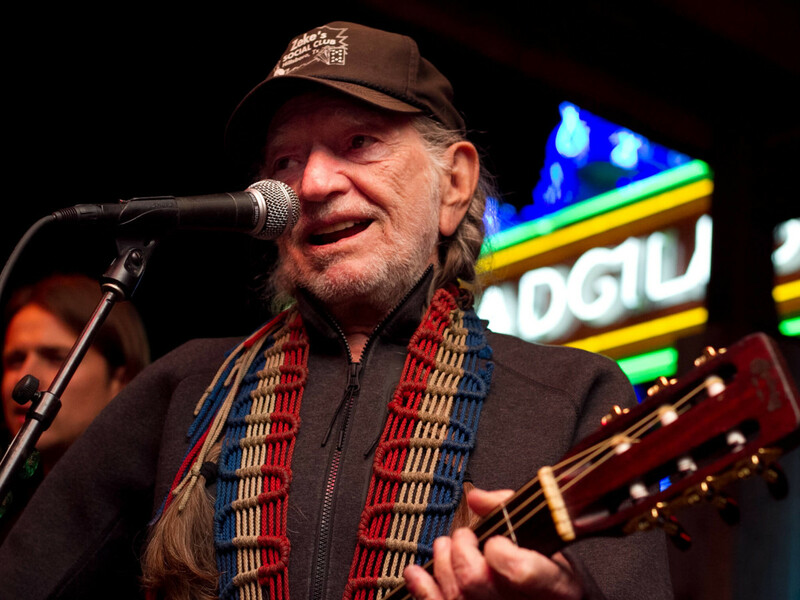 For years, Willie Nelson moved his annual 4th of July Picnic to different spots in Central Texas. 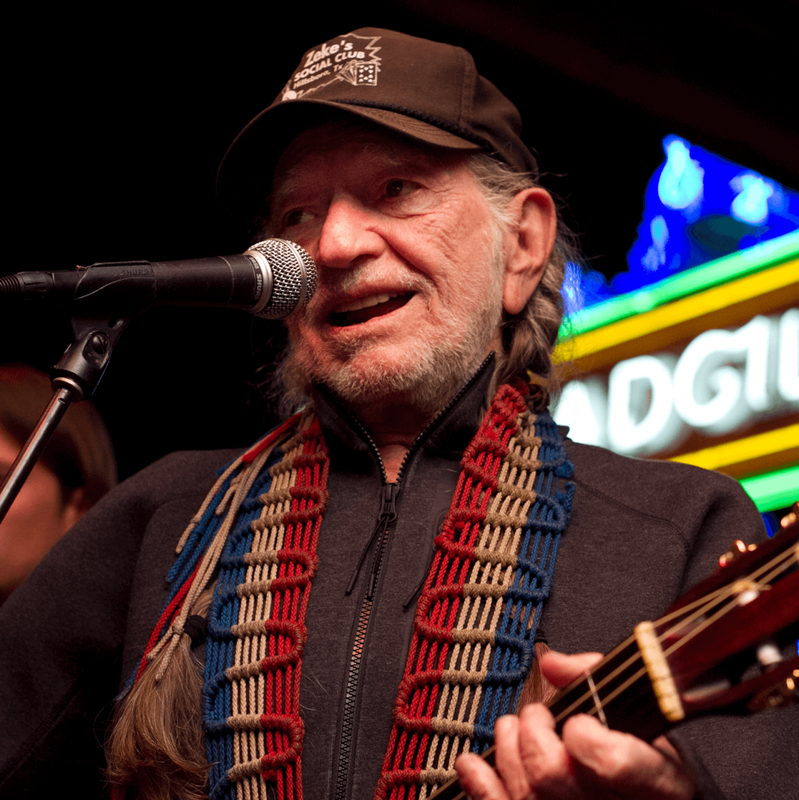 But with its second straight appearance at Billy Bob's Texas in Fort Worth, it may have found a permanent home. The festival will include a variety of musical acts, including Dierks Bentley, Josh Abbott Band, Ryan Bingham, Jamey Johnson, Billy Joe Shaver, Johnny Bush, David Allen Coe, Lukas Nelson from Promise of the Real, Ray Wylie Hubbard, Paula Nelson, Insects vs. Robots and Folk Uke. Do you love to hear a symphony play John Philip Sousa marches but would rather do so in a climate-controlled environment? Then skip Dallas Wind Symphony's date at the Arboretum and go for this one at the Meyerson Symphony Center. Plus, since this one is actually on the Fourth of July, you can feel extra patriotic. 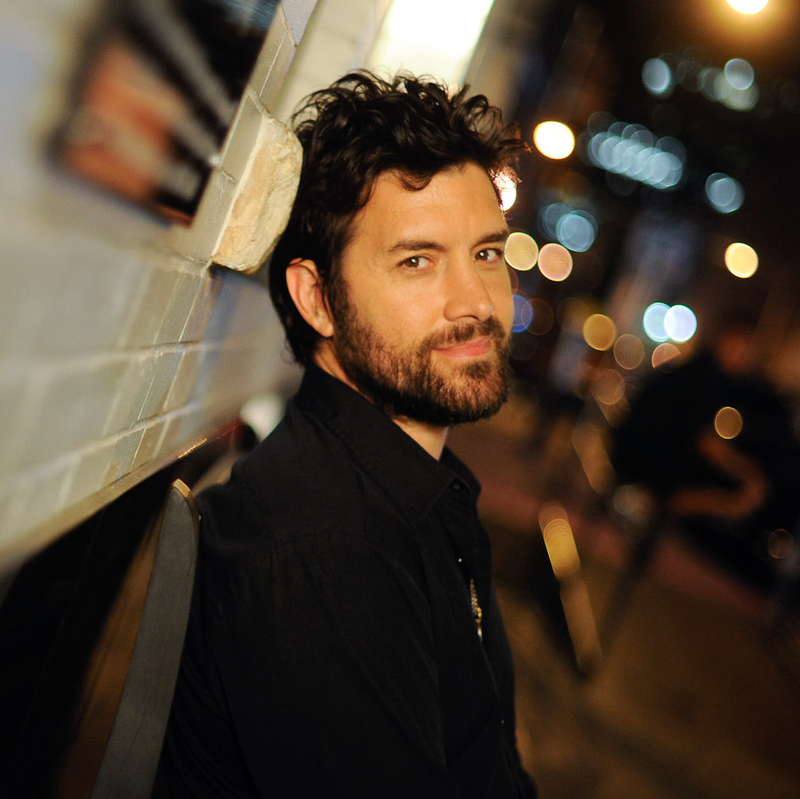 There are no shortage of Bob Schneider appearances in Dallas-Fort Worth; the Austin-based musician seemingly plays at Granada Theater or The Kessler every other month or so. But it's always a treat to see him perform, as he's not only a damn fine singer, but one whose stories and other non-musical offerings are just as entertaining as his songs. 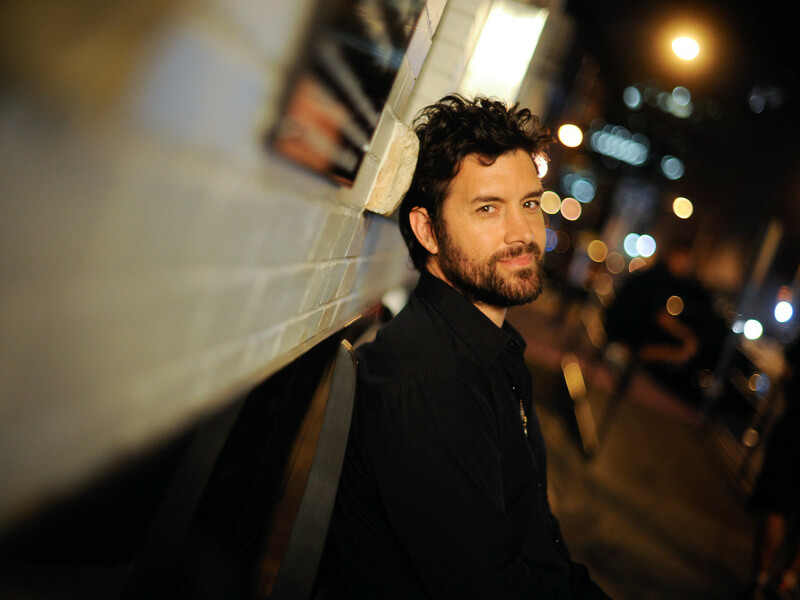 He'll play at the Granada alongside Nelo and Luke Wade & No Civilians. 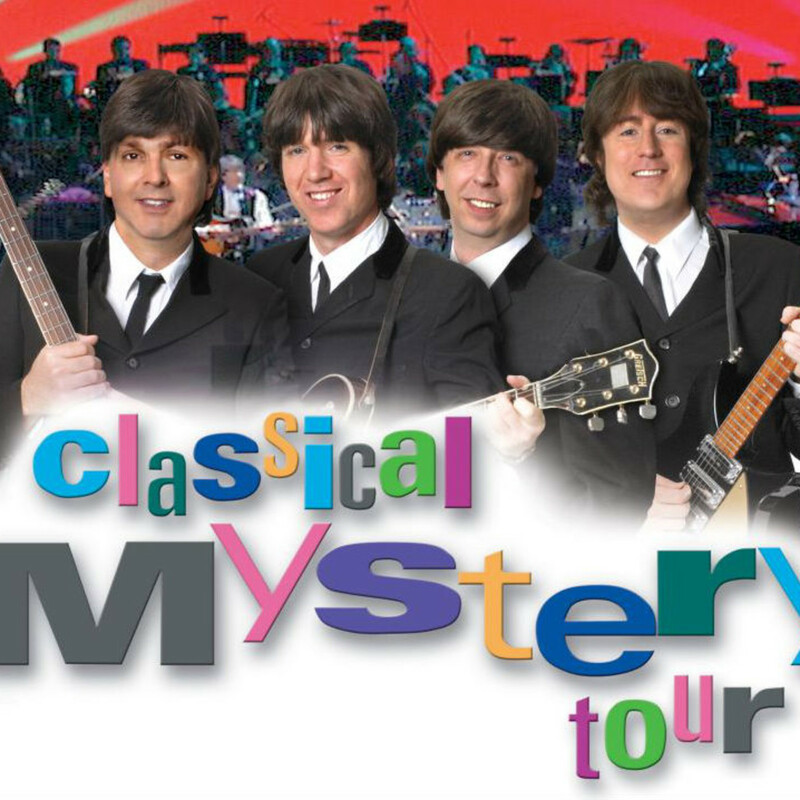 After the Fort Worth Symphony Orchestra finishes its three-day Independence Day celebration, they'll wrap up the annual Concerts in the Garden series by welcoming in Classical Mystery Tour, a Beatles tribute band. Enjoy the atmosphere of the Fort Worth Botanic Garden while rocking out to songs like "Twist and Shout," "Drive My Car" and "Come Together." The Dallas Symphony Orchestra paid tribute to Beethoven earlier this year, and now Fine Arts Chamber Players will do the same with this annual festival. Taking place every Sunday in July at Dallas City Performance Hall, the free concerts will feature a variety of musicians, including one rising star every week. The first week highlights harpist Juanito Riveros and the Wyeth String Quartet, who are the principal strings of the Fort Worth Symphony Orchestra.